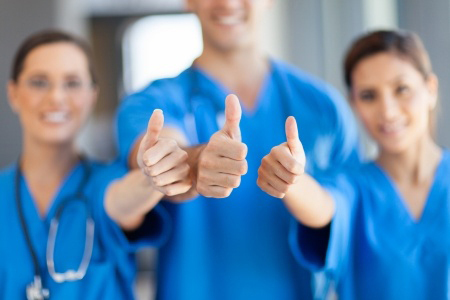 At PROSC, we have a highly trained team of healthcare professionals who enjoy working together to provide the best patient care. PROSC is a drug-free workplace, conducting both pre-employment and random testing. Please review the job descriptions below to determine if you are qualified. If you are qualified, you may submit your application along with your resume and application to pdye@hrconsultingnw.com. Application form in downloadable WORD format and PDF printable format. Operating Room Registered Nurse, Full Time – Click here for the job description.